After 9 months here at Market Dojo, my time as a Marketing Assistant to this exciting budding company has come to an end. A newbie to procurement, I joined Procurious, an online community for all procurement and supply chain professionals to learn a bit more about the industry in the hope to tailor better marketing content. Little did I know, I would start the top discussion ever on Procurious with 40 answers! The responses were great and although may not be relevant to my career path, I feel they will be very useful to those starting within the industry, so I have decided to do a small blog post for the top 5 tips I learnt. Athea Simon’s answer got the most likes, with emphasis on learning through reading about procurement/supply chain management and getting CIP’s qualifications. Many people on the thread agreed that CIP’s qualifications were important to progress and cement yourself within the industry. However, Trevor Black voiced that qualifications were not the be all and end all to be successful within procurement. 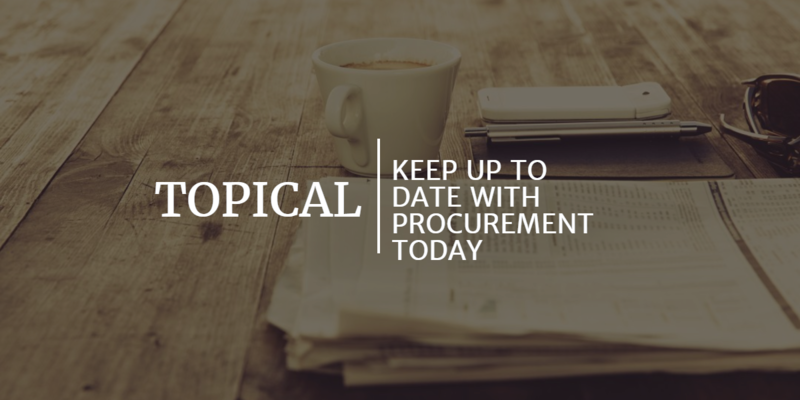 In fact, knowing your supply chain and being able to make your own decisions is what will make the most difference within an organisations procurement sector. These are just a few of the brilliant comments many professionals left on the thread. So thank you to all for being so collaborative! If you are new to this field, Procurious is a great way to start discussions and find out more from professionals – check out my discussion here for more hints and tips!